When I think of neroli I don’t necessarily think of the colour black, in fact, my mind wanders to shades of white, orange, gold and yellow – hues that are as far from ‘noir’ as they possibly can be. But it is the ingredient neroli and the idea of ‘outrenoir’ or beyond black (a concept created by artist Pierre Soulages) that serves as inspiration for the very latest addition to Guerlain’s L’Art et la Matiére (‘The Art and the Material’) collection: Néroli Outrenoir – neroli beyond black. Created by Guerlain’s in-house Perfumer, Thierry Wasser, Néroli Outrenoir is described by Guerlain as being a fragrance that “draws on the contrast between the luminescence of neroli and the obscurity of much darker and more mysterious notes”. Coming from a collection that boasts bold compositions such as Spiritueuse Double Vanille (the booziest, biggest and baddest vanilla around) and Rose Barbare (the rose chypre to end all rose chypres), to name just two, it’s fair to say that Néroli Outrenoir has stiff composition, but it has many a trick and a surprise up its pretty little sleeves to allow it to earn its place in the collection. Néroli Outrenoir starts out deceptively fresh, sparkling with the natural orange tones of petitgrain and the comforting citrus fuzz of bergamot. The petitgrain brings a luscious, green character that is dewy, like palm leaves filled with rainwater. Together with the bergamot, the petitgrain creates a whiteout effect that speaks of blinding lights, glitter and giant white spaces. The tenacity in the opening is quite remarkable, mainly because of its freshness, which is rather uncharacteristic for an exclusive Guerlain within their L’Art et la Matiére collection, whose fragrances tend to be olfactory obelisks of gourmand delight. The central theme in Néroli Outrenoir is the clash of orange blossom and black tea at the heart. 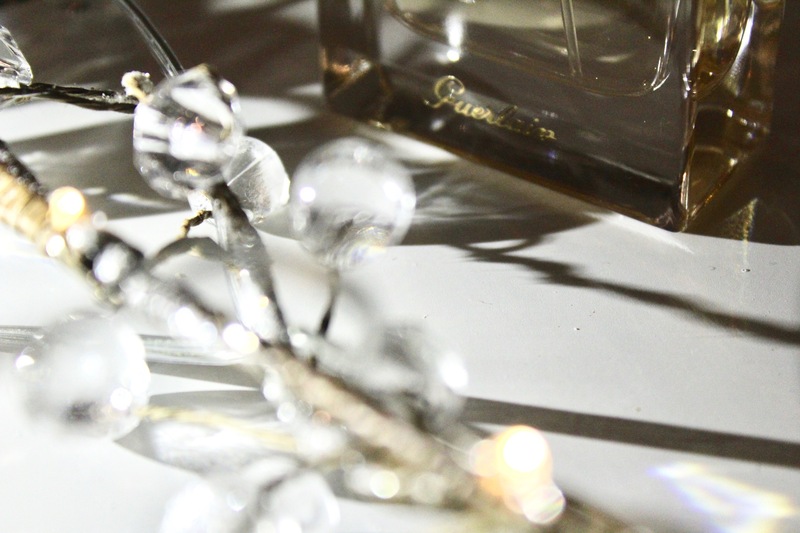 Orange blossom rears its floral head in many a Guerlain creation, from the likes of the humorous masculine tones of L’Homme Idéal to the heady intoxication of Terracotta Le Parfum, but it is in Néroli Outrenoir that the orange blossom is at its most sparkling. Seriously, one spritz is like a syrupy sip of bubbly orange blossom lemonade. The contrast however, comes from the tea which is darker and drier, and accents the floral notes with an earthy quality that takes the fragrance out of the clouds and brings it straight back to, well, Earth. Guerlain aficionados will be pleased to know that things get a bit more ‘Guerlainesque’ in the base. Vanilla, which has long been a staple of the house, makes an appearance, adding warmth and a subtle dose of sugar. A dark, mossy character teases out the depth and darkness in the vanilla, giving Néroli Outrenoir a sour, spiky feel that locks the dry quality of the black tea to the velvety quality of the plusher vanilla. It all feels slightly fuzzy and out of focus in the base, and I find it to be an incredibly satisfying end to a fragrance that is full of surprises. Néroli Outrenoir stands out in Guerlain’s L’Art et la Matiére collection because it is not an excessive gourmand treat. This is a fragrance that boasts a number of Guerlain’s signature materials – the likes of bergamot, orange blossom and vanilla – yet somehow it manages to come across as remarkably un-Guerlainish. This is a luminous orange blossom fragrance, one that shimmers delicately, but its also a scent centred on black tea and vanilla, two ingredients that provide a contrasting shadow of darkness and warmth. 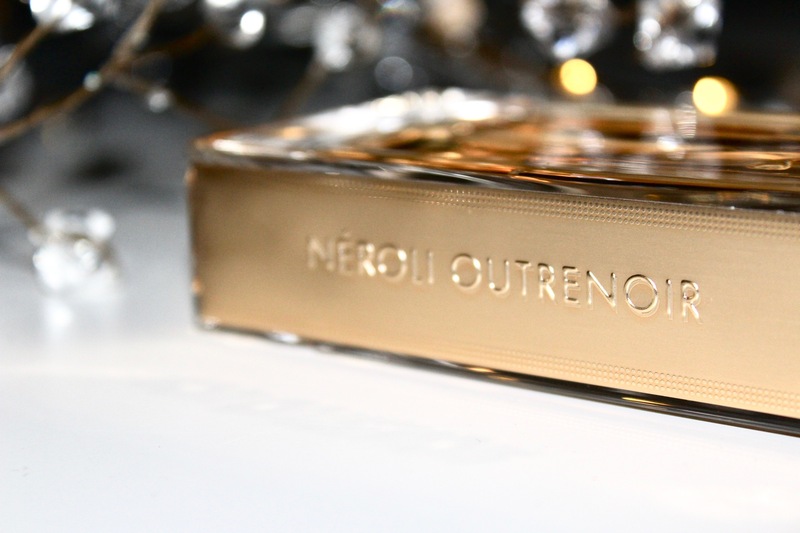 I’m not sure whether Néroli Outrenoir presents an experience that is black, let alone beyond it, but it certainly delivers a surprising Guerlain experience that smells sparkly and delightful. Néroli Outrenoir is available in 75ml Eau de Parfum. 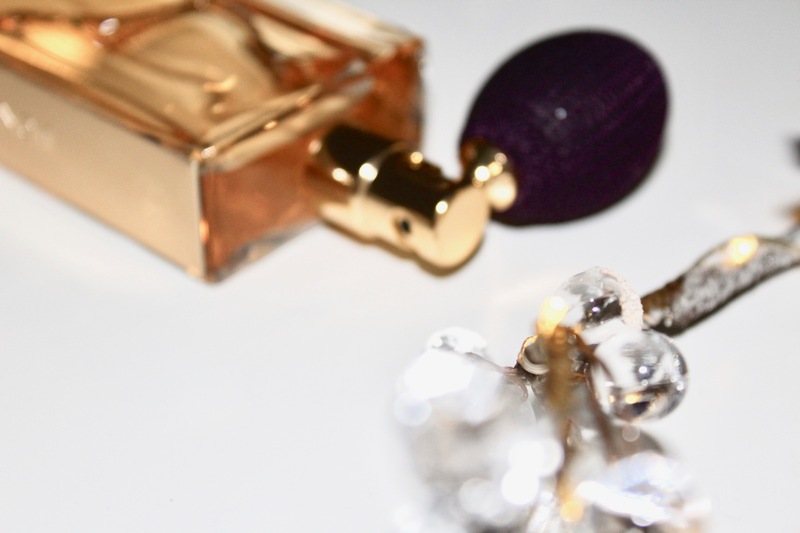 Posted in Floral, Guerlain, Niche, Perfume Reviews, Unisex and tagged Fragrance, Guerlain, L'Art et la Matière, Néroli Outrenoir, Neroli, Orange Blossom, Perfume, Review, Tea, Thierry Wasser. Bookmark the permalink. This sounds like good news from Guerlain. It gives me hope! Love the idea of orange blossom and smoky tea but particularly happy to hear that even with the signature vanilla, it’s not too sweet. Will check it out when I can.